Waseda that would introduce the right in Japan. markets where the right is not yet implemented. growing list of governments around the world". 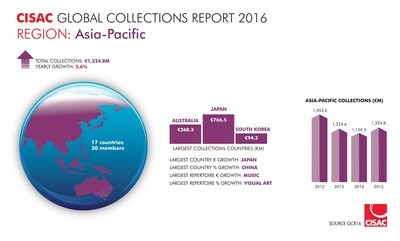 recent collections report published in November 2016.